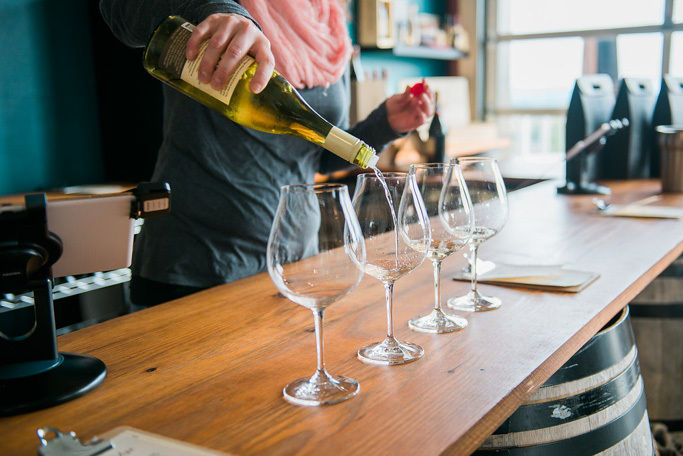 I recently had the opportunity to try some lovely wines from Raptor Ridge Winery and was pulled in immediately by their Pinot Gris. 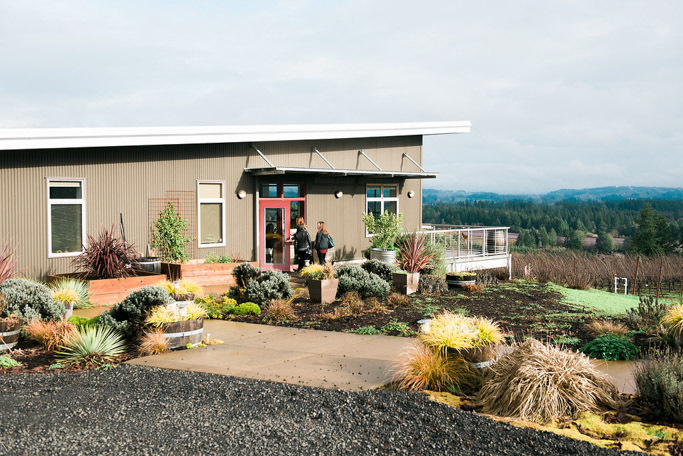 Located in Newberg, Oregon, and just a quick drive from Portland, I decided that a visit to the winery was in order. I rounded up some girlfriends on a Saturday, we hopped in the car, and we were greeted at one of the most lovely vineyards in the area. 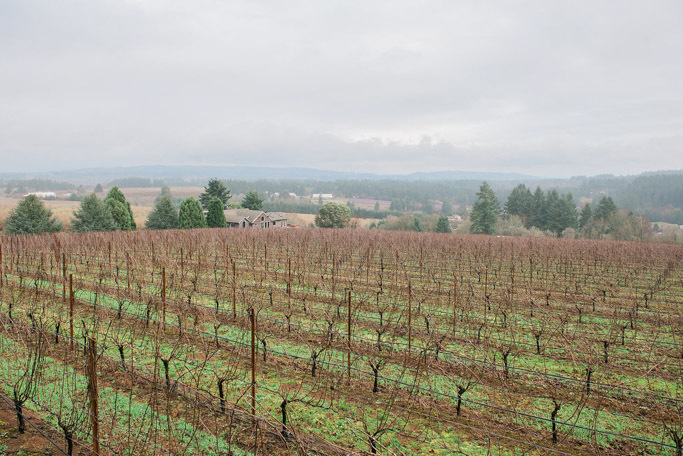 Although it was foggy, rainy, cloudy – all things Oregon – on this particular day, we did have a couple dry spots where we were able to step outside and enjoy the lovely views. 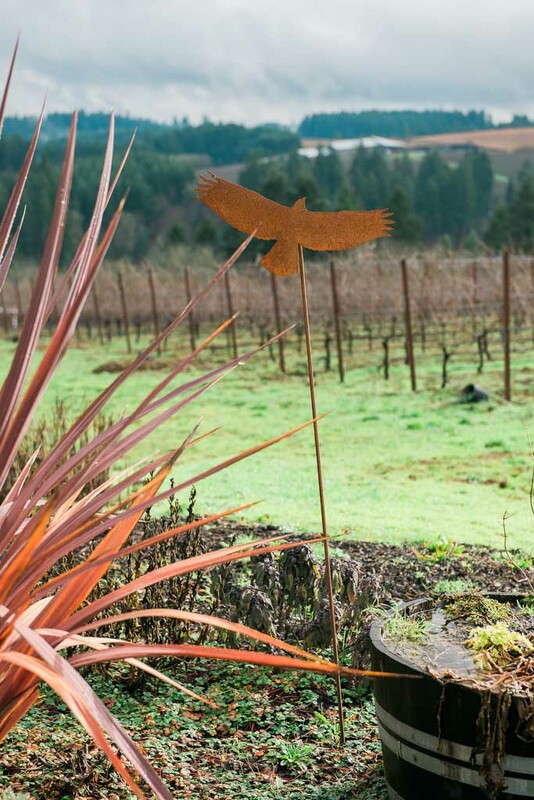 Scott Shull, founder and winemaker, tells us that on sunny, clear days, there is a fabulous view of Mount Hood. It was a good day to come – A local musician was playing guitar, Scott was pouring barrel tastings, and the tasting room was quite full. 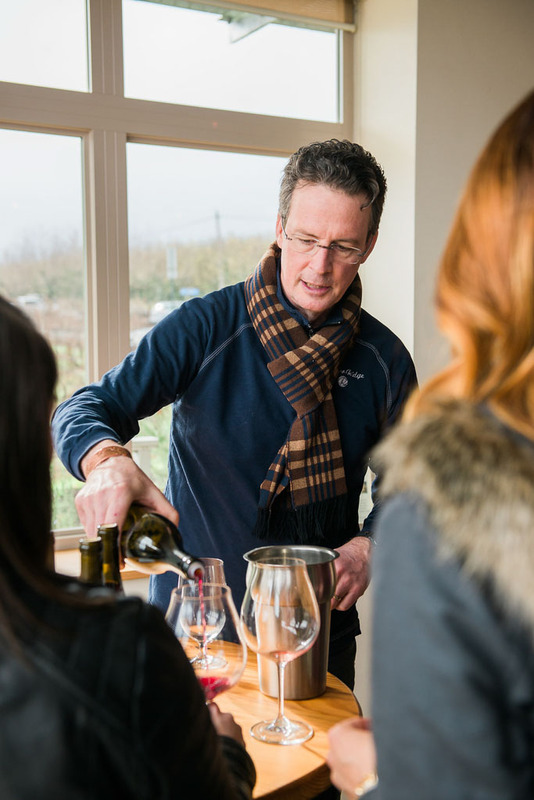 In speaking with Scott, you can easily get a grasp of his true passion for the winemaking process. Up with the sun, and spending hours on the tractor. It’s a job of passion, creativity, and down and dirty hard work. That enthusiasm really comes through in the wines being poured. 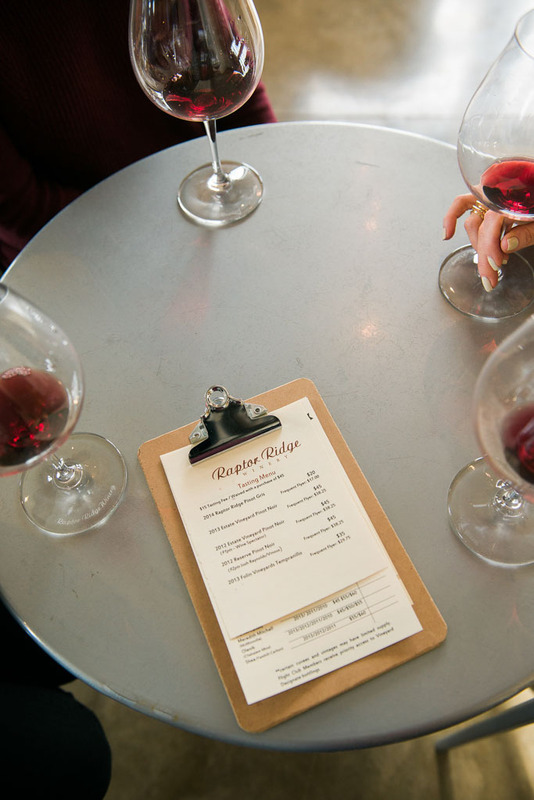 We all had our favorites – My friend Meghan and I leaned towards the 2014 Raptor Ridge Pinot Gris ($20), a medium-bodied wine with aromas of orange, apricot and lemon. 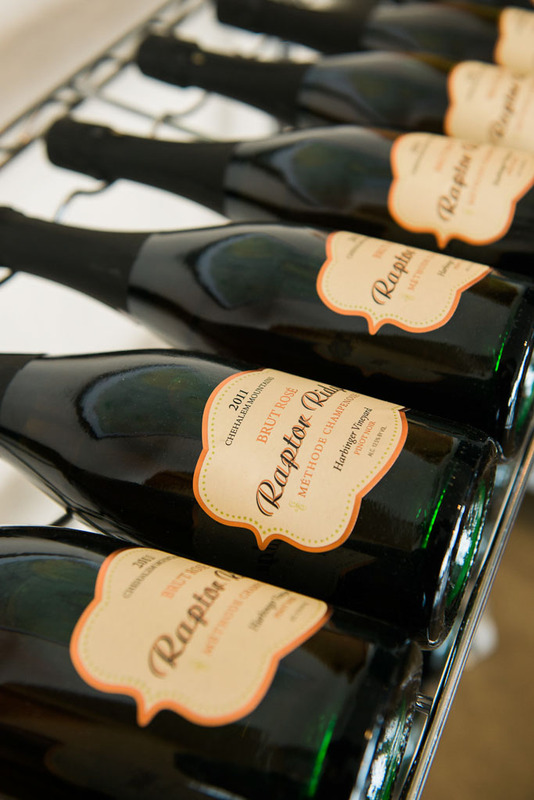 It was a good vintage for the winery, the ideal weather led to their largest production to date. 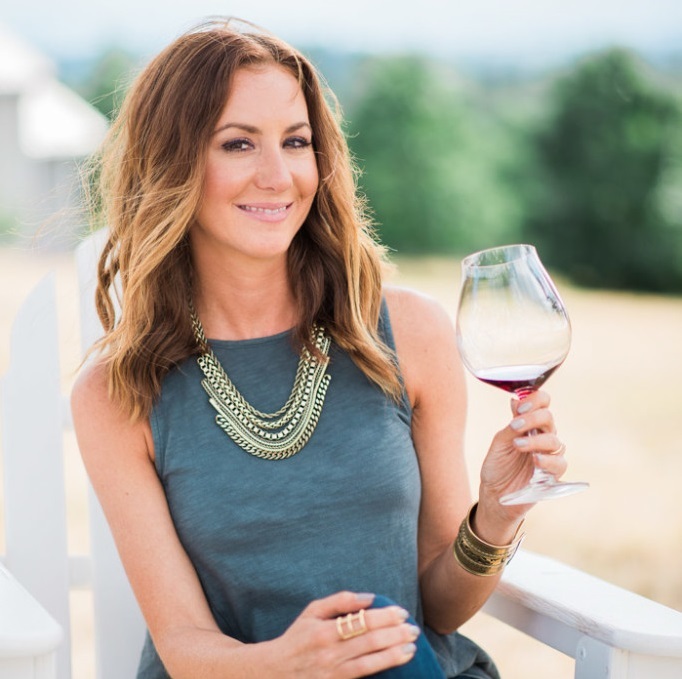 Another favorite of mine, and my friend Laura, was the 2013 Estate Vineyard Pinot Noir ($45). 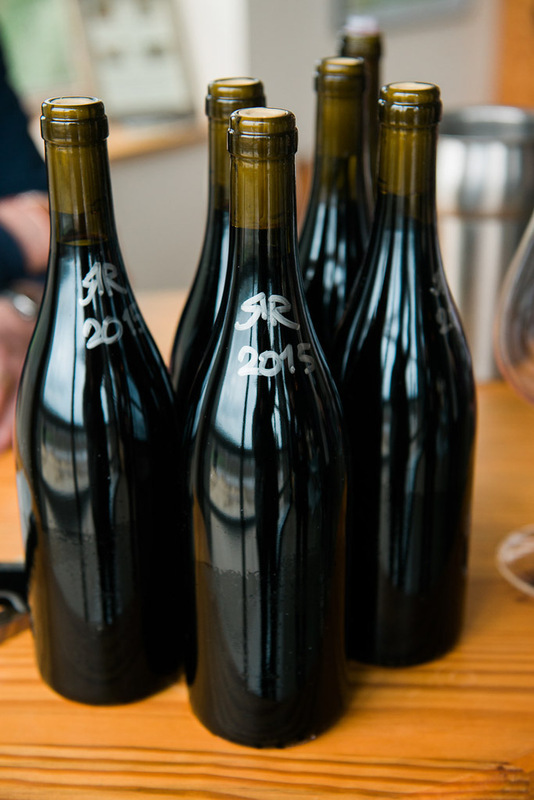 I’m a fan of light pinots, and especially lean towards the 2011 and 2013 vintages. This pinot gives us flavors of cherry, pomegranate, and plum with a backbone of baking spices and chestnut, and bright acidity. Also, not to be missed is the 2013 Folin Vineyards Tempranillo ($35). 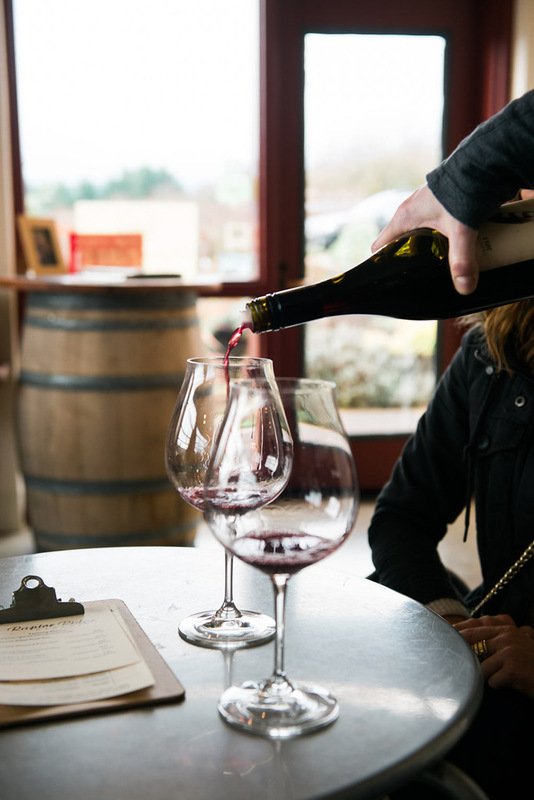 While the pinots tend to lean towards the more feminine side, this tempranillo carries the more masculine aromas of tobacco, pine sap, and charcoal, but it’s rounded out with hints of strawberry and cherry as well. Be sure to pair this one with your Mexican food! Raptor Ridge is definitely high on my list of places to visit if you’re in the area. The tasting room is located at 18700 S.W. 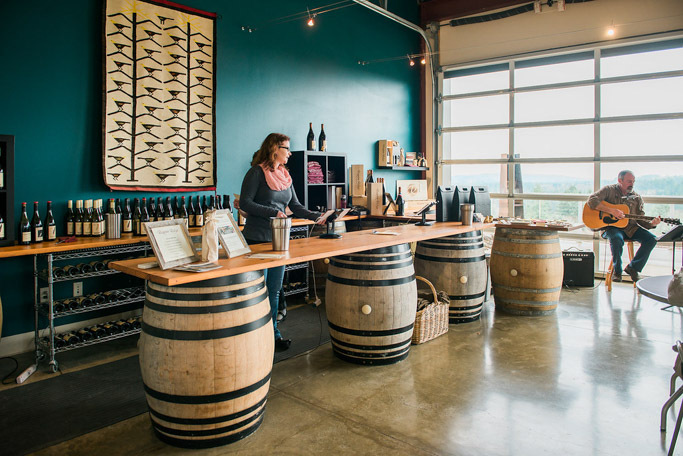 Hillsboro Highway in Newberg, Oregon, and open daily from 11am – 4pm. 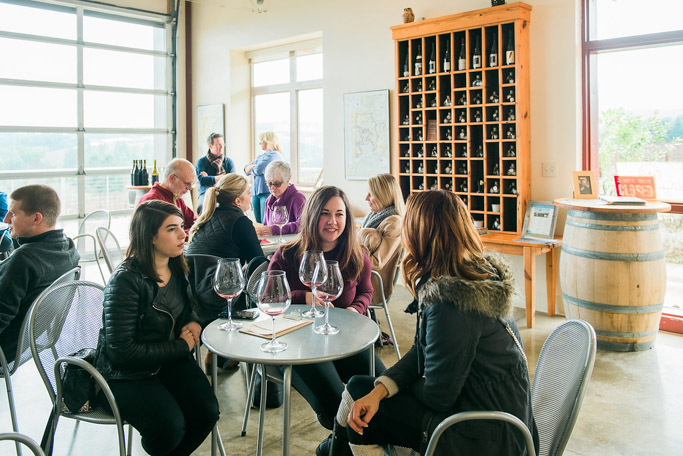 We all agreed that we definitely can’t wait to make it back in the summer to soak in some more of the wonderful views and the memorable wines. Looking for an affordable place to stay in Dundee, Oregon? The Vintages RV Resort rents out updated and upgraded Airsteam trailers. They’re adorable! A VERY special credit given to Deann Orr for the wonderful photos she took during our wine journey. Didn’t she capture it perfectly?! And she left my hands free to drink more wine! Be sure to check out her lovely site for more of her amazing photographs. Gorgeous! Can’t wait to visit. I hope you make it out there soon Kelley! It’s going to be spectacular in the spring time! That place looks gorgeous!!! It actually doesn’t look that cloudy in the first photos! I like that part of the metro area a lot, too! Deann did a great job of making it look sunny on a day where we were actually being rained on! Such a fun area! Okay. Posts like this make me want to plan a girl’s day and go wine tasting! How fun!! And such beautiful scenery!! Isn’t it a beautiful spot Monica?! The views are amazing. I need to go back on a clear day to check out the glimpse of Mt. Hood! These photos really take me on a journey! I feel like I was there with you- minus getting to drink the wine. We live in such a wonderful place for visiting vineyards. That’s SO true Holly – We go wine tasting at least once a month and I’ve not even come close to visiting all of the wineries that I would like to! Raptor Ridge is such a beautiful spot Jen! It would be such an amazing place to volunteer at! Very inspired white wine with crisp citrus flavors and a bright cut of refreshing acidity. Very unique and highly enjoyable.